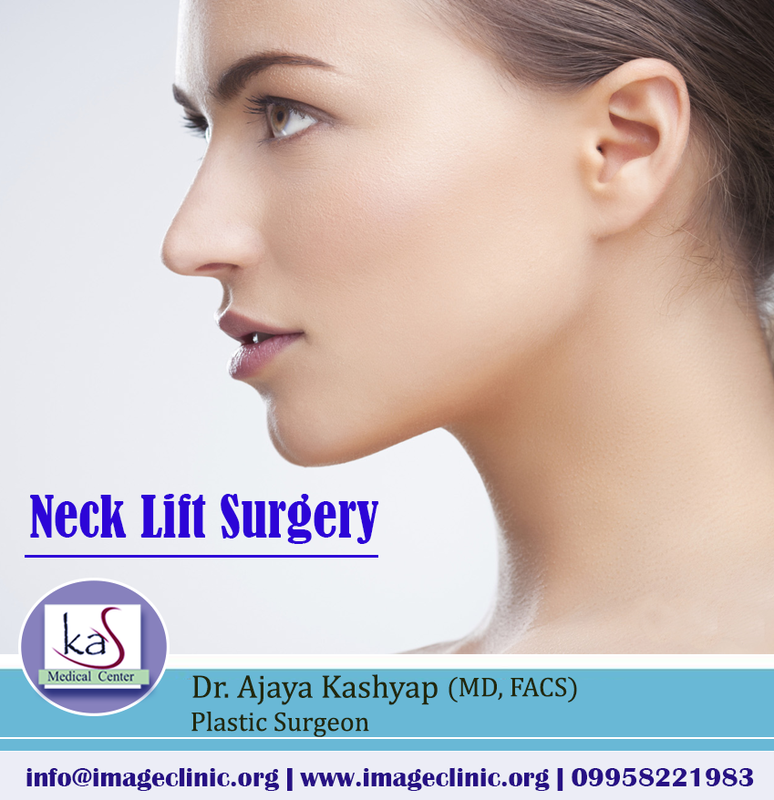 For persons who have prominent muscles band or loose skin around the neck, a neck lift surgery can do wonders. Not only it enhances appearance but also boosts the confidence. It is counted among the popular cosmetic surgery procedures in the world. An increasing number of people are opting for it to improve their look. The results of this procedure are outstanding adding to its popularity.